Years ago I represented a client who suffered a mild traumatic brain injury as a result of a rear end collision that occurred in Orleans Parish, Louisiana. The impact of the car crash was significant since the other car was traveling at a high speed of about sixty miles an hour. My client initially had few indications of cognitive problems, but after about a year and a half he began to exhibit symptoms of head trauma. He had trouble remembering certain events and started having difficulty with specific thought processes, including math and remembering the names of some members of his family. The remainder of his cognitive skills remained unchanged. It was interesting that initially there were no identifiable symptoms of head injury — the symptoms developed over a about a year’s time. The consequences of mild traumatic brain injury (TBI) may not be recognized by the treating physician unless she or he is specifically looking for evidence of TBI. Additionally, there are many variables that can affect a diagnosis of TBI including pre-existing conditions or a coexisting diagnosis like depression. 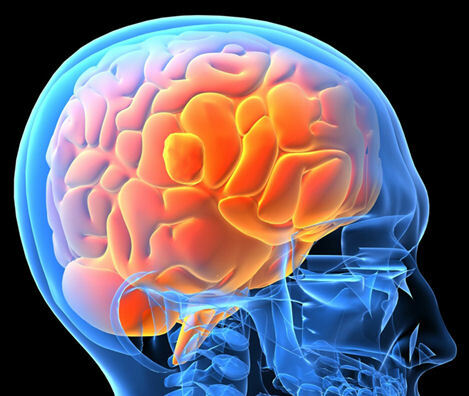 There are overall multiple factors that may affect the ability to detect and diagnose TBI. In the case I mentioned above, my client’s TBI symptoms manifested over a period of about a year to a year and a half. The treating physician did not initially diagnosis TBI. But after the client returned to the doctor and explained the severity of the car collision and described his cognitive deficits, the physician was of the opinion that the impact of being rear ended had caused mild TBI. My client’s experience shows that if you are involved in an automobile or motorcycle collision and sustain a head injury of any kind, you should make sure you are completely recovered prior to accepting a settlement. This is true for all injuries, but is even more important for brain injuries since they are difficult to diagnose and may not manifest right away. Milder head injuries can sometimes be complicated to explain to a judge or a jury, so it is important to find a personal injury attorney with experience litigating brain injury lawsuits. In my client’s case, the negligent driver’s insurance company compensated my client for the head injury that had been caused by the rear end collision. He received compensation for possible future medical expenses, future wage loss, and loss of future earning capacity.